Various organizations like Apple, Amazon and Roku came up with their products recently, which are related to TV. Now it’s time for Google to join the battle. Google TV has been under discussion since long but we didn't see any update on that till date. 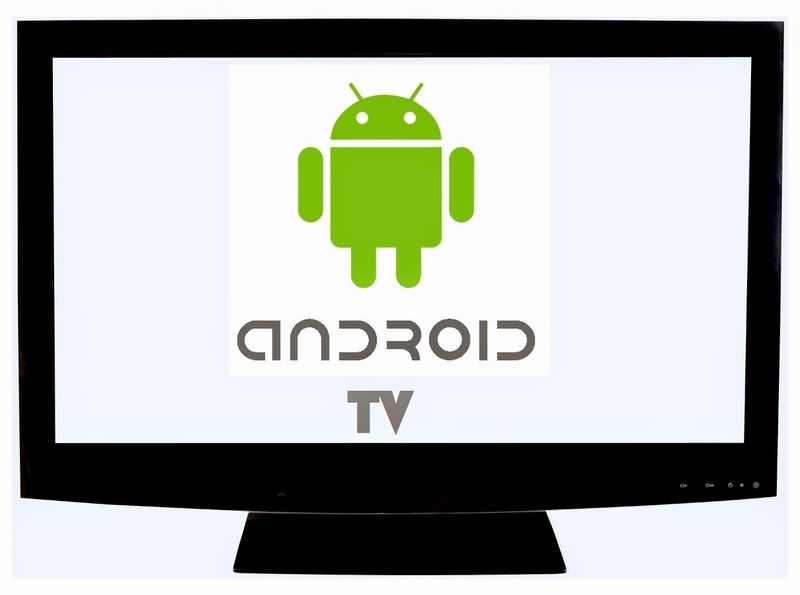 But this weekend we heard a leaked news from Google about it's latest product Android TV which seems to be entering into TV market. Internet is being flooded with Google's latest news. It seems Google’s latest product is creating quite the buzz via various sources. No official announcement from Google regarding Android TV but it’s widely believed it will be similar in nature to those other services with a box that will stream movies, shows, games to television.